Casey Madigan, MS, DPT, works with a patient in the gym at UP Health System-Marquette's Inpatient Rehabilitation Unit. 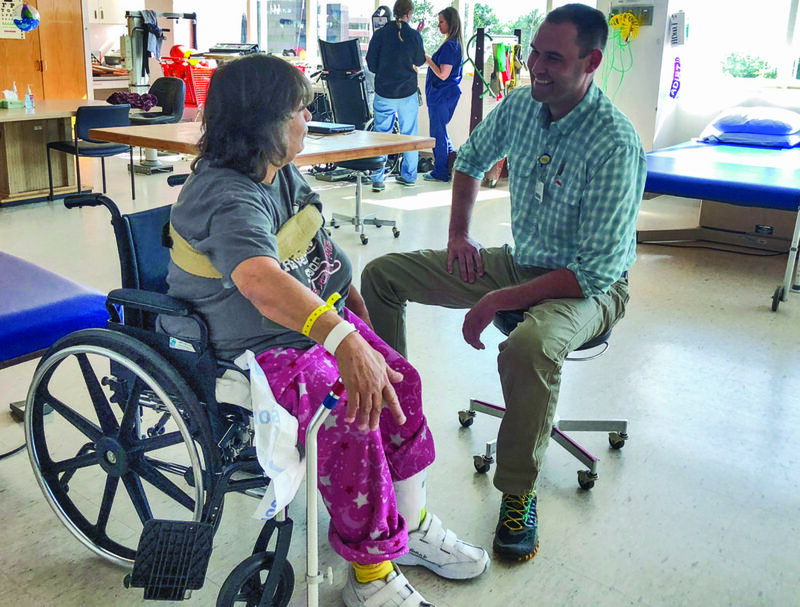 MARQUETTE — Last Monday, Dr. Louis Ostola began what he believes will be “a fun challenge.”That was the day he became the Medical Director of the Inpatient Rehabilitation at Upper Peninsula Health System-Marquette, the only Inpatient Rehab Unit in the U.P. Dr. Ostola is taking on the role of medical director from his practice partner Dr. Carl Eiben. 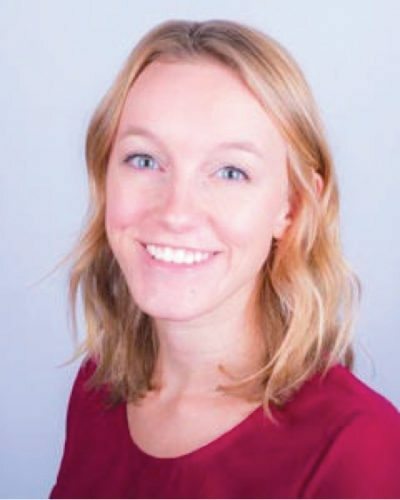 Dr. Eiben will continue seeing outpatients and will provide consultation in partnership with Dr. Ostola- along with Bonita L. Moisio, Nurse Practitioner at their private practice –Upper Peninsula Rehabilitation Medicine Associates. “We also provide rehab consultation to local nursing homes, Eastwood, Norlite, and the Marquette County Medical Care Facility,” he said. “It’s always good to have a new challenge,” Dr. Ostola said. 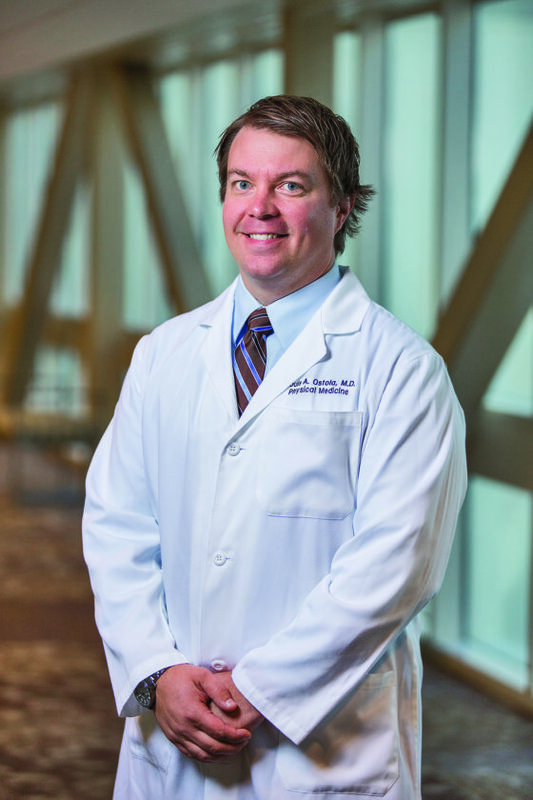 “Preparing for this has been a large part of my residency training. To actually step into the driver’s seat will be interesting, for certain.” Dr. Ostola explained physical medical rehab has been a specialty since World War II, but not a lot of people know much about it. Physical Medicine and Rehabilitation (PM&R) physicians, also known as physiatrists, treat a wide variety of medical conditions affecting the brain, spinal cord, nerves, bones, joints, ligaments, muscles, and tendons. In the new hospital which is under construction, there will be an Inpatient Rehabilitation Unit with 16 private rooms and a specially designed floor plan offering a state of the art rehabilitation gym. To qualify for Inpatient Rehabilitation, each candidate has to be thoroughly assessed by the medical team and our Clinical Liaison which is led by the Medical Director to determine if he/she qualifies for this service. “We are working to transition the patient successfully home with this intensive post-acute care,” Dr. Ostola said. Since February, Valerie Gallagher, OTRL, MHA, has been Director of Acute and Inpatient Rehabilitation at UPHS-Marquette. 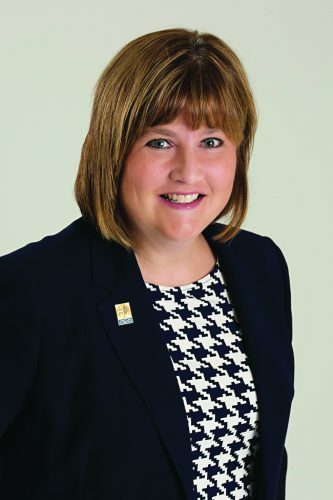 “Our Inpatient Rehabilitation program provides a comprehensive, hospital-based physical rehabilitation program exclusively for the treatment of those who have experienced a disabling injury or illness,” she said. “Patients at Inpatient Rehabilitation Facilities experience shorter lengths of stay, on average 12 days. There is also daily rounds by our physician who is trained in the specialty of Physical Medicine and Rehabilitation. Many have learned about the UPHS-Marquette Inpatient Rehabilitation program through family members using the service. “Until you or a loved one needs it, you might not know about the Inpatient Rehabilitation program,” Gallagher said. “Our Inpatient Rehabilitation Program typically treats between 330 to 375 patients per year and 64 percent of those are patients with neurological diagnosis such as stroke.” Other admission diagnoses include brain injury, spinal cord injury, amputations, neurological disorders, arthritis, cardiac, pulmonary conditions, orthopedic injuries and debilities and other diagnoses for medically complex conditions. 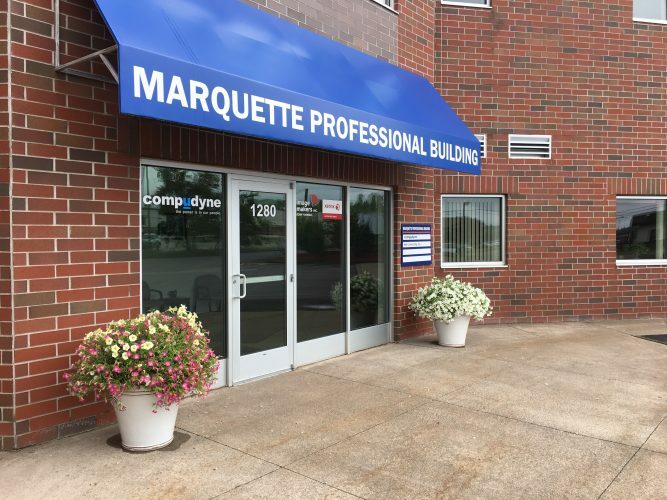 For additional information about admission to UPHS – Marquette Inpatient Rehabilitation, call our Clinical Liaisons directly at 906-360-9939. Casey Madigan, MS, DPT, works with a patient in the gym at UP Health System-Marquette’s Inpatient Rehabilitation Unit.